The Macallan has unveiled a new distillery and visitor experience, officially opening June 2, 2018. Located on the Easter Elchies estate, the property has been home to The Macallan since 1824. 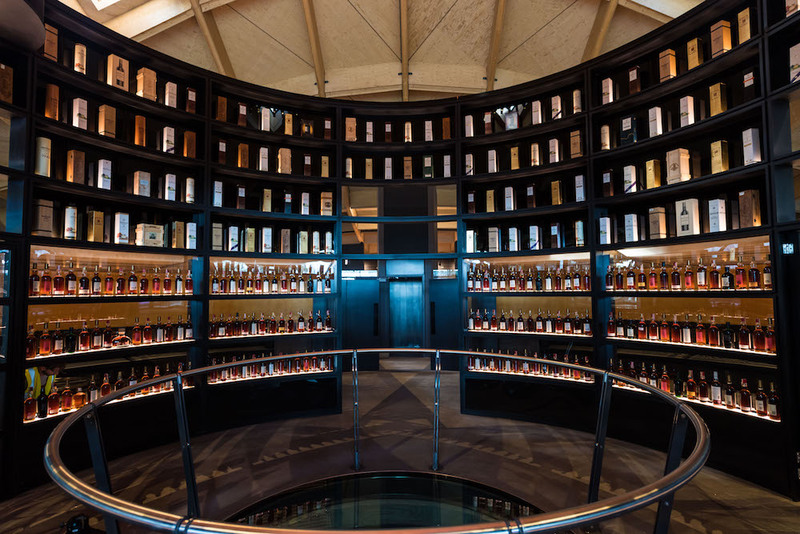 The Speyside distillery was designed by Rogers Stirk Harbour + Partners, known for their work on projects such as the Terminal 4 Madrid Barajas Airport and International Towers in Sydney. Edrington, The Macallan’s parent company, is investing £500 million ($674 million approx.) in the brand, of which the $186-million distillery is the centerpiece. This program increases investment in whisky, warehousing and in The Macallan’s signature sherry-seasoned oak casks. Announced in 2012, the project build began in December 2014, taking three years and six months total to complete. 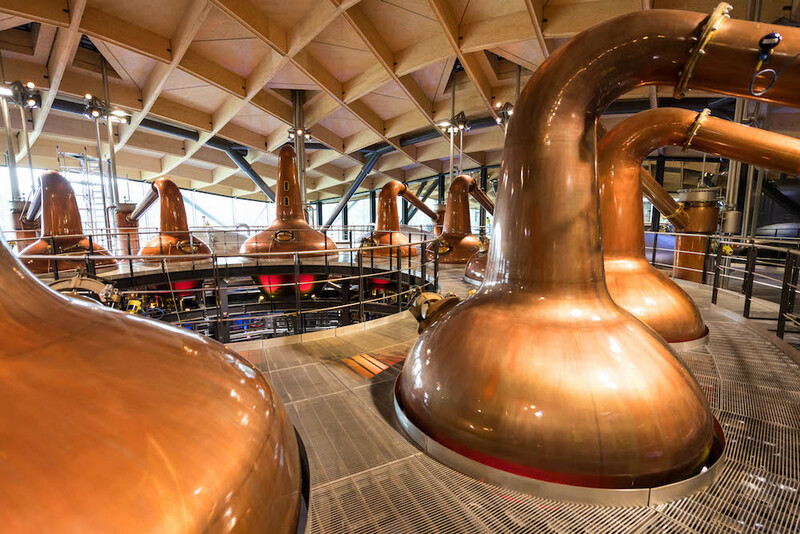 The new stills within the working distillery were crafted by Scottish coppersmiths Forsyths, who have been making stills for The Macallan since the 1950s – the new stills are an exact replica of the originals. The new distillery will allow for production to increase. The new distillery will allow for production to increase. “When the doors open in June, we expect this new Macallan enterprise to deliver significant benefits for the tourism industry, Scotch whisky exports, and the economy,” says Ian Curle, chief executive, Edrington. Photos by Ivan Gavan, courtesy of The Macallan.